Well, it began. 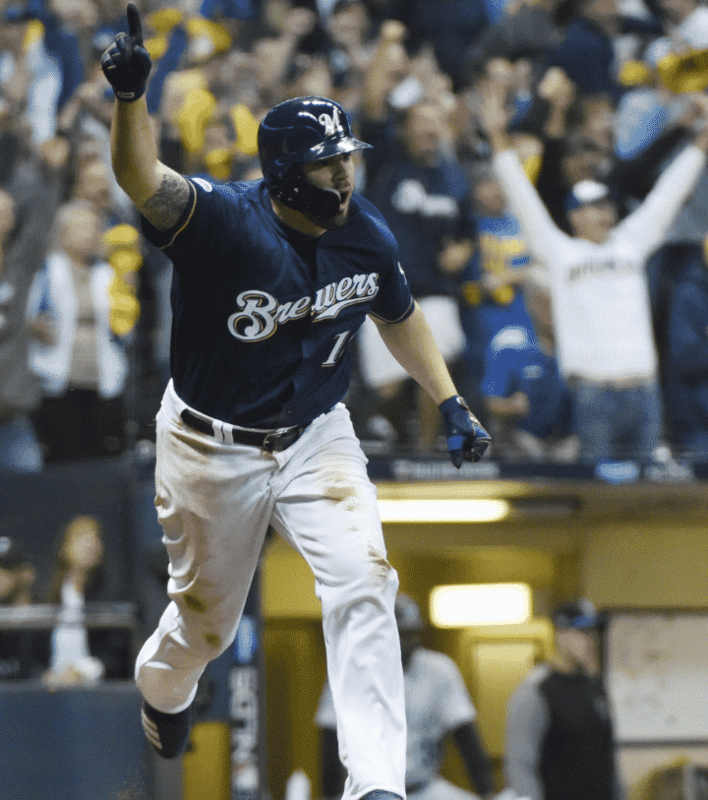 The MLB Divisional Series began and there have been a lot of turns and twists so far. The Brewers are hitting everything, the Dodgers have the best rotation currently and the Red Sox still have bullpen woes. With that, here are my 3 takeaways from what I’ve seen from the divisional series so far. Yep, the LA Dodgers are good. Real good. After all of the questions they were asked about whether the loss to the Houston Astros in the World Series last year was going to hurt them, the Dodgers have responded to their critics. They will not go away and their starting pitching is firing on all cylinders. It seemed like a bold move at first to start Hyun-Jin Ryu in Game 1 but it payed off. Ryu ended up only allowing four hits over seven innings. Clayton Kershaw then followed suit in Game 2 by going eight innings and only allowing two hits. Their starting pitching is so good, they haven’t even allowed a run yet. That is scary as they enter Game 3 of their divisional series with the Atlanta Braves. It’s not like their being carried by their pitching either, their hitting core is doing a good job as well. They have so many good bats that it is hard to stack all of them in the same lineup. Everyone from the top of the order to the bottom of the order has done a terrific job of advancing runners and how to win with a limited amount of hits. Game 2 proved exactly this. I know the series isn’t over yet but from what I saw, Colorado doesn’t look like a very good team in these first two games. Maybe the switch will flip when they get back to Colorado but they have not been great at all this series. Sure, scoring zero runs in a game is not going to help matters but when you are pitching the way the Rockies are, you should be concerned. A part of me wonders what would have happened if the Cubs won at Wrigley and were playing them currently. As for the Brewers, they have done a terrific job so far in their divisional series with the Rockies. Their trade deadline moves have paid off. 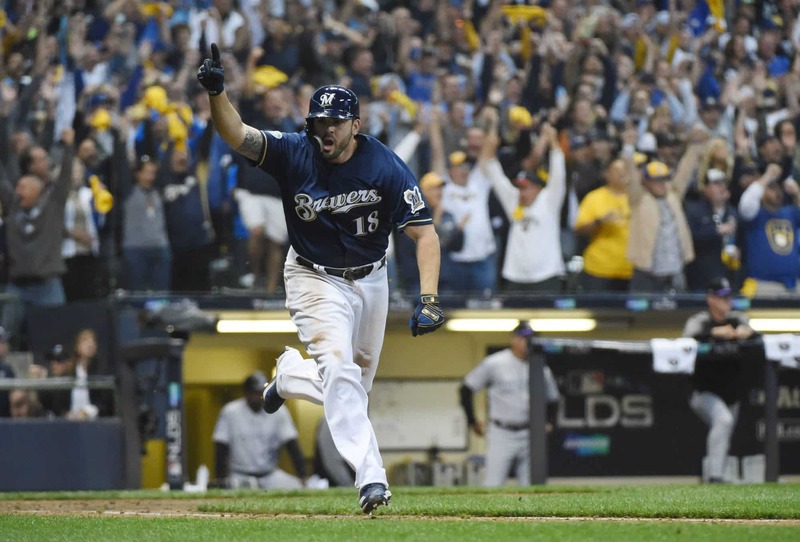 Mike Moustakas is reverting back to 2014 postseason form and the bullpen is becoming a lot less worrisome. They were my early pick to go to the World Series and they are proving my point right now. While I don’t think that the Yankees are a good team, I just think that everyone was hyping them up too much. Sure they were a 100-win team but there are still some holes with this team. The main one being the starting pitching. While Luis Severino is a true ace and he showed that against the Oakland Athletics, J.A Happ was only able to go two innings while allowing five runs over four hits. The rest of the rotation does not look like it will get any better with CC Sabathia and Masahiro Tanaka due up for games 2 and 3. Don’t get me wrong, they could easily flip a switch but I do not see the rotation making a gigantic improvement as Boston possesses an excellent hitting core. They easily have the hitting to keep up with anyone but if they cannot find starters, how are you going to win? You can’t expect 8 relievers to win you a game down the stretch. That being said, CC Sabathia does have success in the playoffs and Masahiro Tanaka is coming off a decent year. I just feel like they were a little overrated because they are not a giant juggernaut. Instead, they are still a young team. Still plenty of hope for them in their divisional series with the Red Sox.